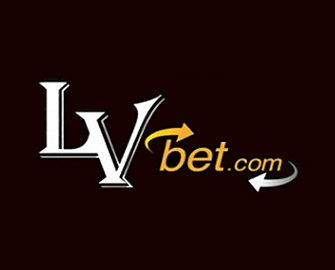 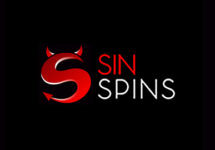 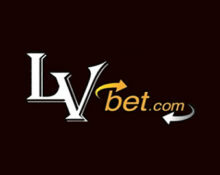 Monstrous Halloween promotions at LVbet! 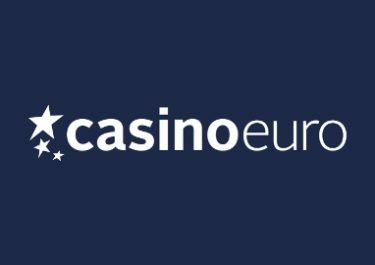 Enjoy this special week with some great offers and rewards. 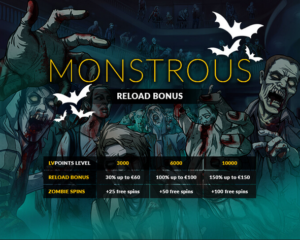 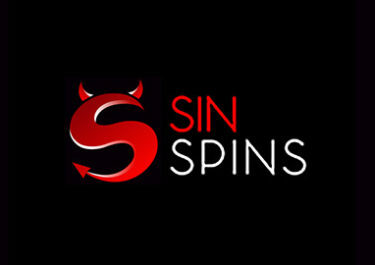 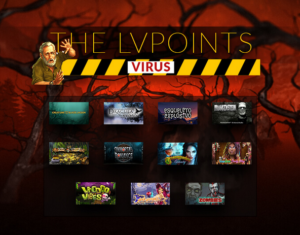 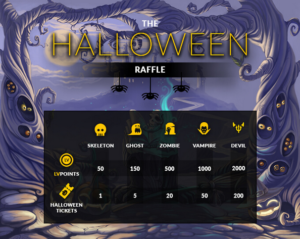 The team at LVbet has put together some awesome Halloween treats such as Reload Bonuses, LVpoints boosters and a Raffle where 50 lucky winners will walk away with 100 Free Spins on a selected scary slot. 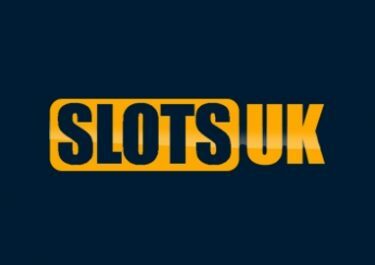 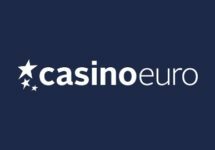 LVbet Monster Slots – no tricks, just treats!